Commercial development opportunity along Tennessee Avenue. 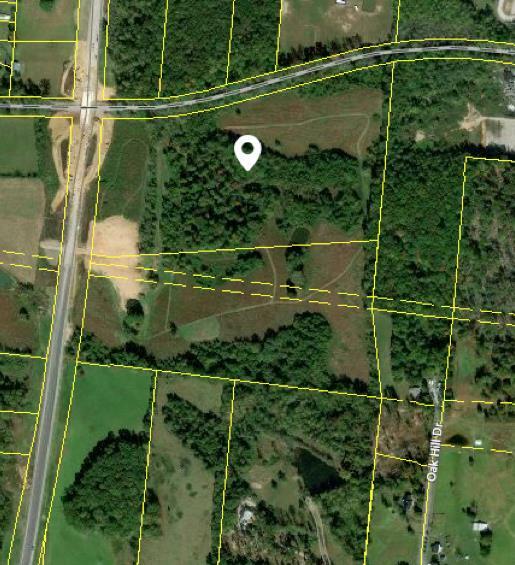 The subject property is situated inside the city limits at the SE corner of the intersection of TN Avenue and the Nashville and Eastern Railroad line. The site is approximately two miles North of Interstate 40 and approximately 1/2 mile South of W. Broad Street. 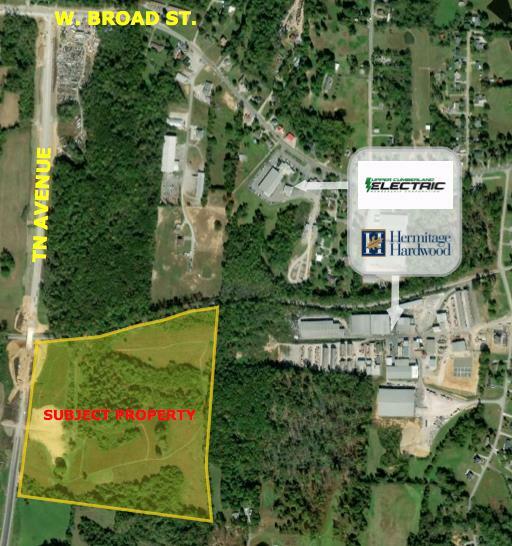 The property offers 52.94 +/- acres and has an Industrial Commercial (CI) zoning designation. Site further provides approximately 1,200 feet of frontage along TN Avenue and is one of only four locations that provides access to TN Avenue.